You may have heard rumors circulating over the past year about how Airbnb will send a professional photographer to your house to shoot your listing, for free. Well, it’s true. Today, the much talked about San Francisco startup announced it’s officially opening up its free photography program, which has been in the works since last summer and now spans 6 continents. Airbnb says hosts with professional photography are booked 2.5 times more frequently than those without and that these hosts bring in $1,025 per month on average. The photography program runs like a small business within Airbnb, with it’s own recruiting platform, 6 internal team members and a QA system. To date, Airbnb has 1,000 photographers in its fleet. It’s become such a successful part of Airbnb’s business, that the company is opening it up to accept requests from hosts anywhere in the world. Beyond the beautiful images, Airbnb says the most important benefit is guest security. Each of the 13,000 properties–in 383 cities and102 countries across six continents– have been photographed by an Airbnb representative, which adds an extra layer of verification, something that no other travel site does. And best of all- it’s free. 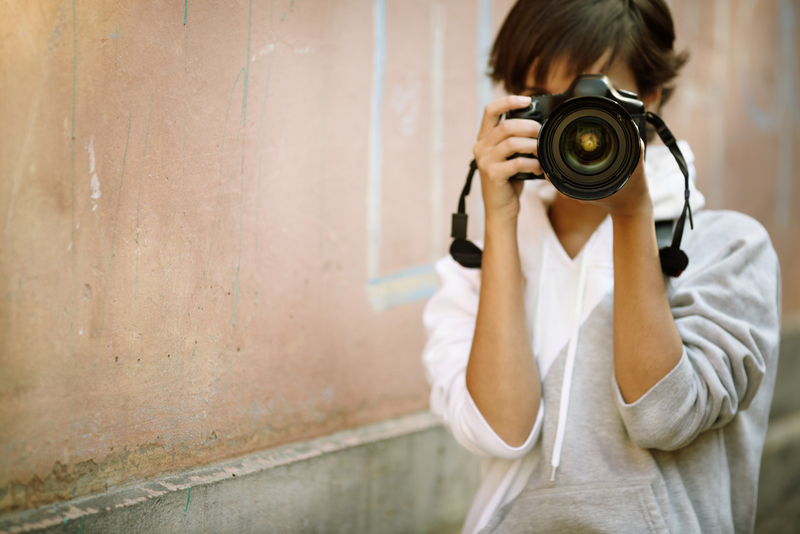 Hosts who want to request a photographer to come and photograph their space at no cost can submit through their listing page or Airbnb’s photography page. (You’ll still have to tidy up the apartment on your own.) The photos will be uploaded to your listing within 15 days of your appointment. This news comes on the heels of Airbnb’s recent announcement that it is expanding into monthly rentals. Haven’t signed up for Airbnb yet? Do so here.